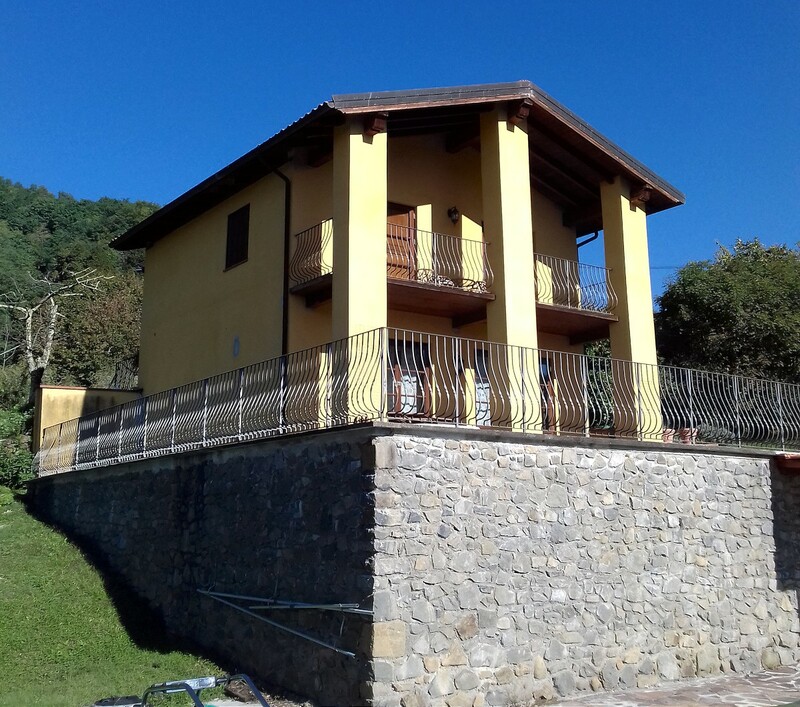 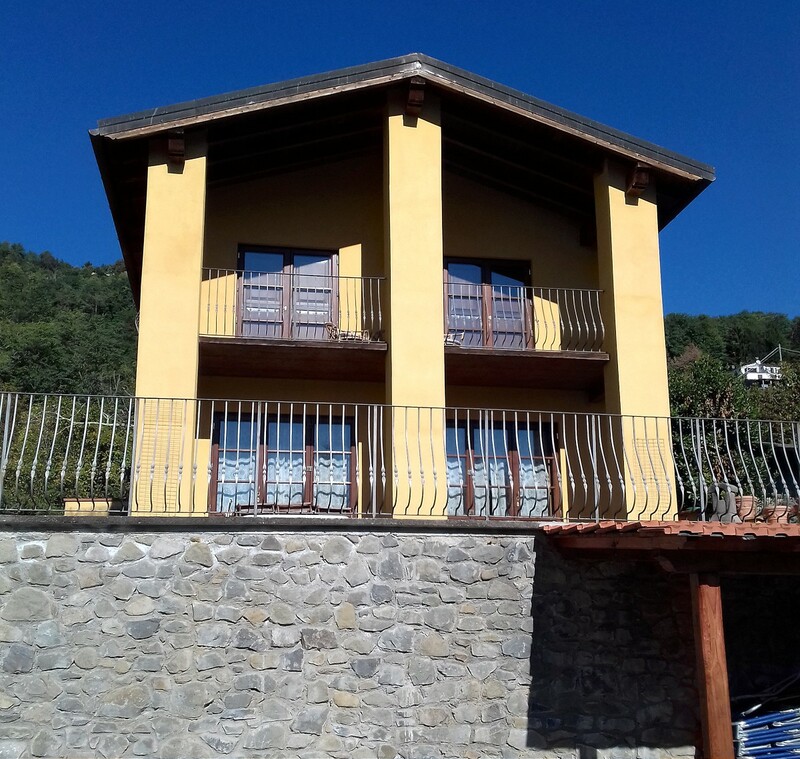 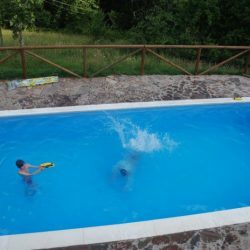 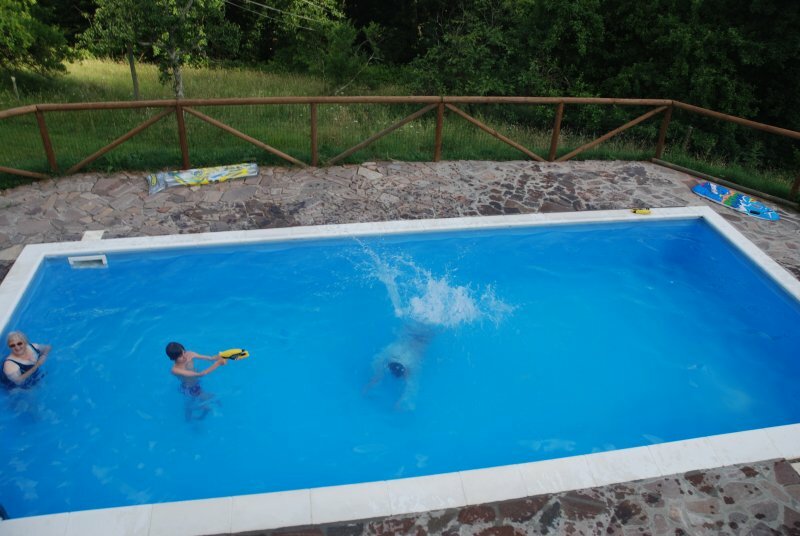 Only 10 minutes from the town of Bagni di Lucca, and beautifully positioned within its delightful hills, this newly constructed house has a swimming pool and 1.5 hectares. 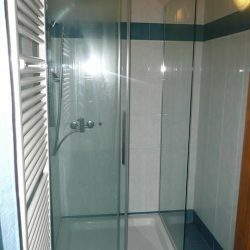 Note: AS THE VENDORS ARE BRITISH, IT IS POSSIBLE TO AGREE A SET PRICE IN STERLING IF PREFERRED. 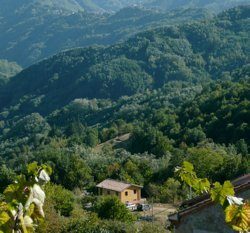 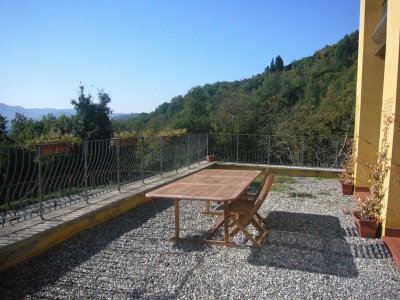 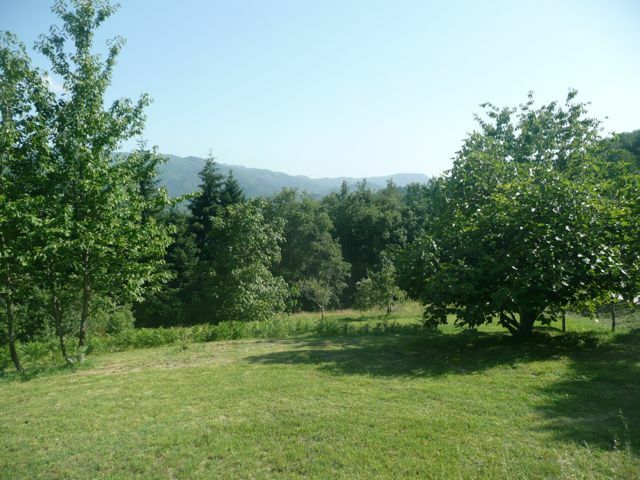 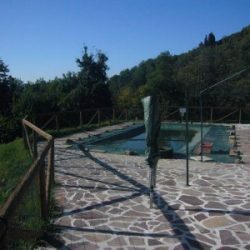 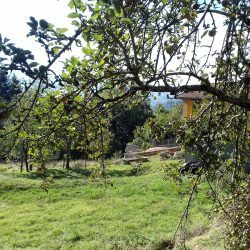 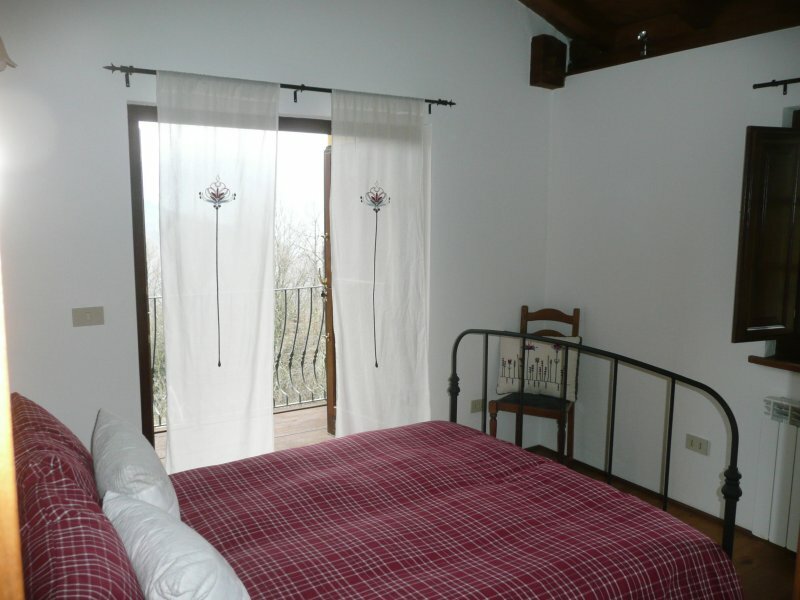 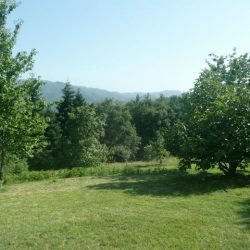 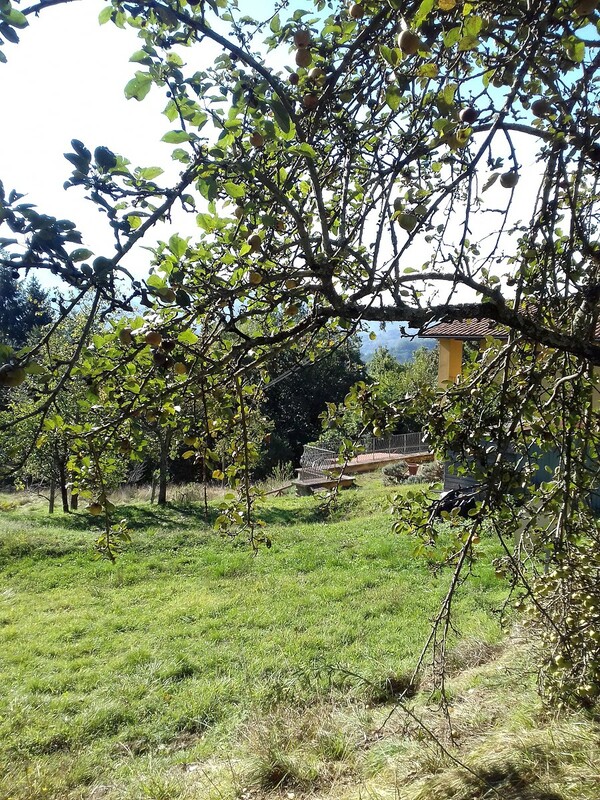 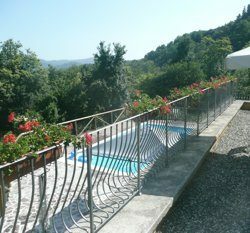 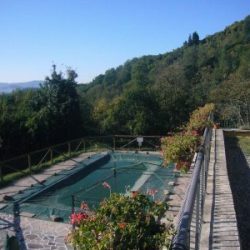 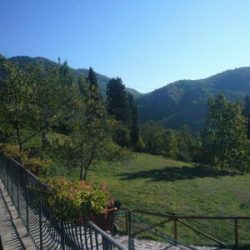 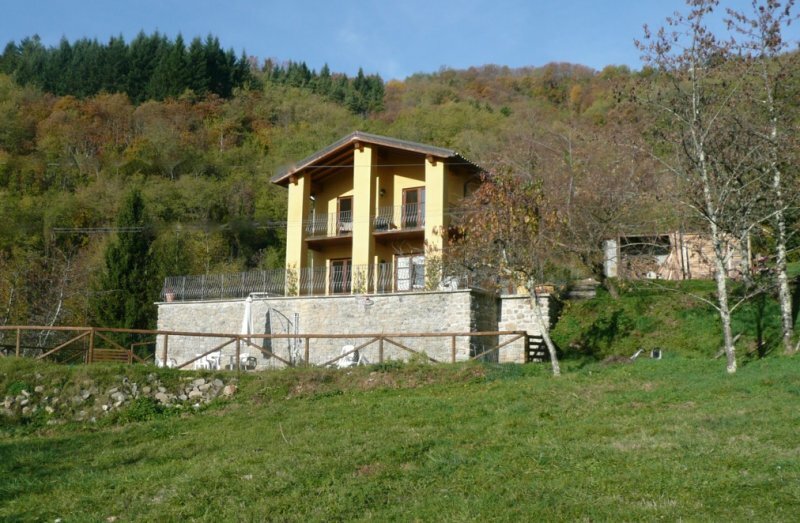 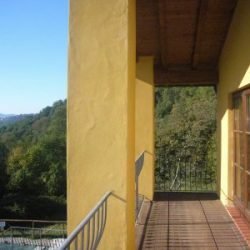 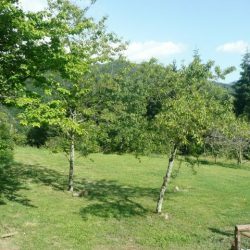 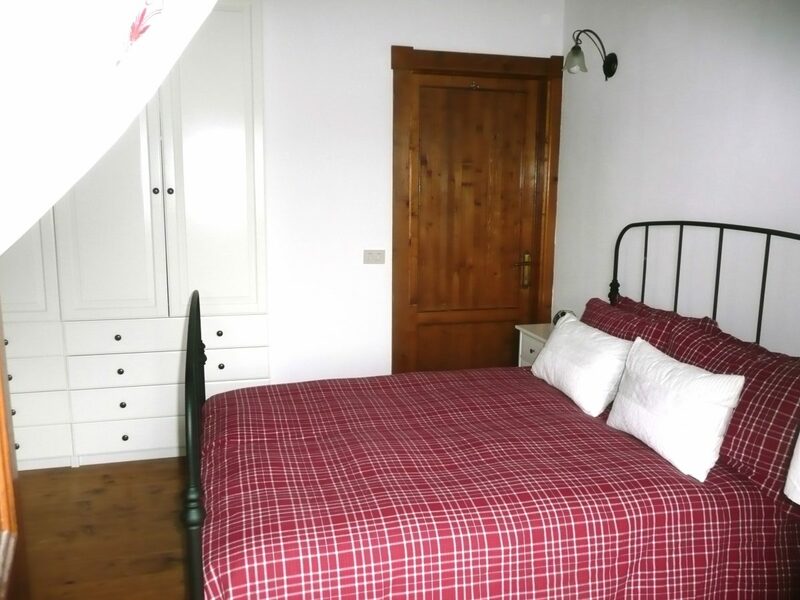 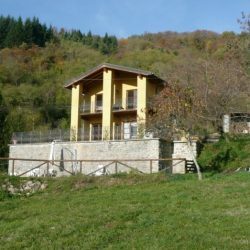 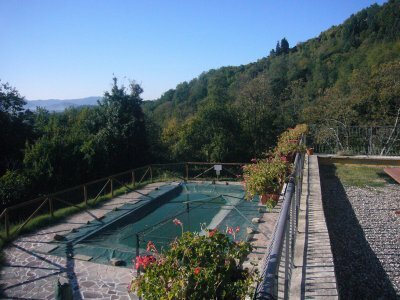 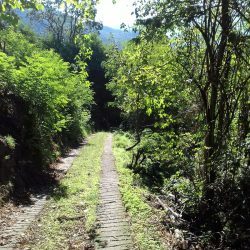 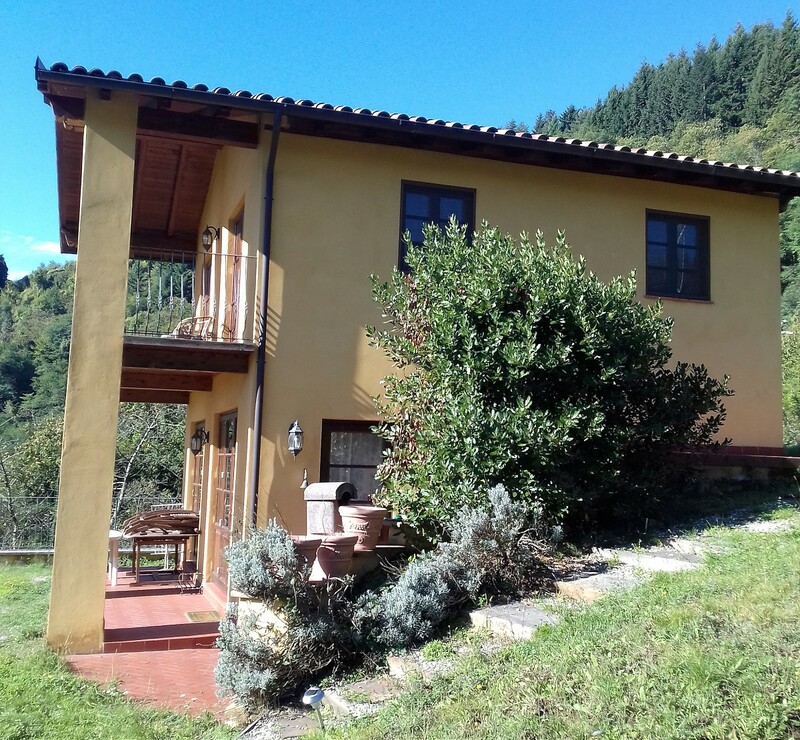 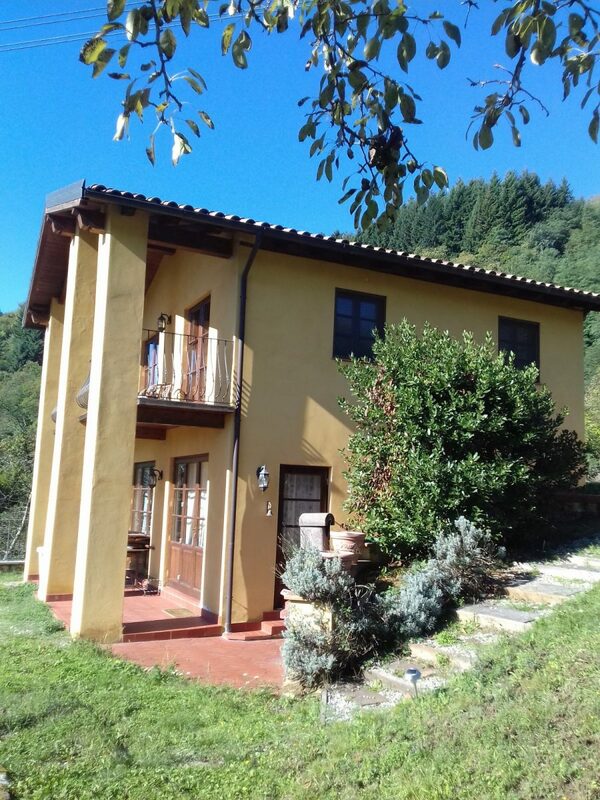 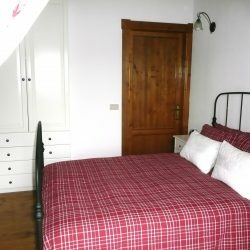 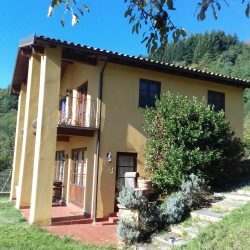 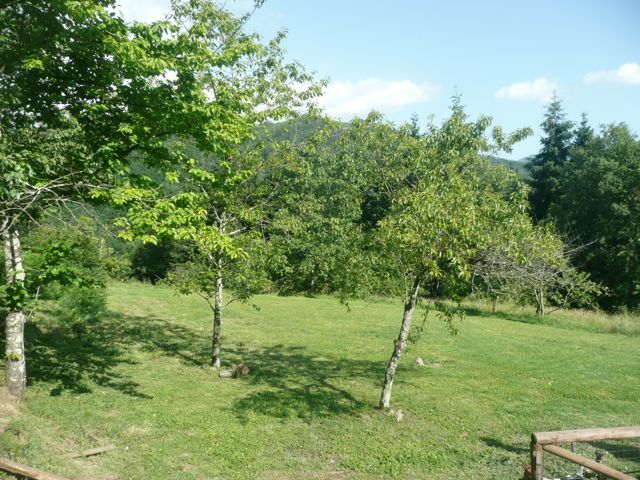 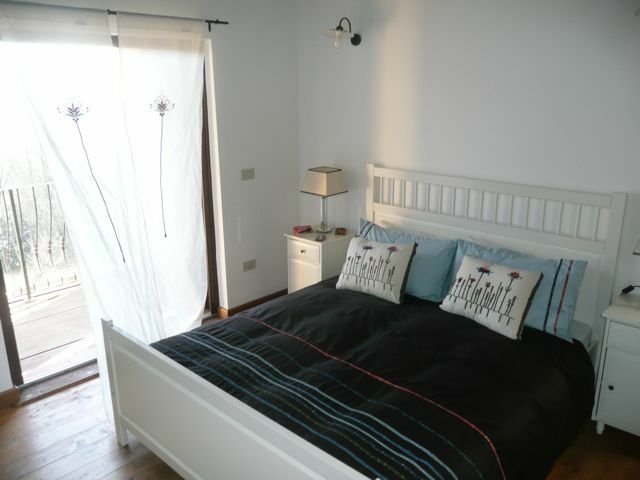 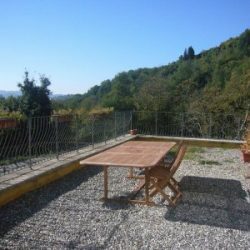 Only 10 minutes from the town of Bagni di Lucca, and beautifully positioned within its delightful hills, this newly constructed house has a swimming pool and is surrounded by an abundance of fruit trees, cocooned by a chestnut wood and completely secluded sitting in its own grounds of 3.5 acres (about 1.5 hectares). 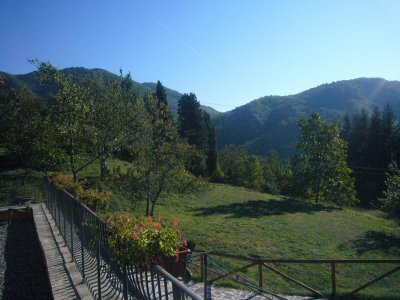 Deer regularly visit the grounds, which is a sheer delight whilst having your morning coffee on the balcony. 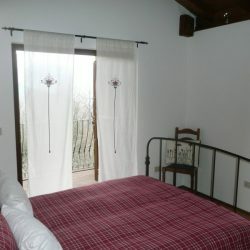 Wild boar also make a visit, but only late at night and when the surroundings are still and quiet. 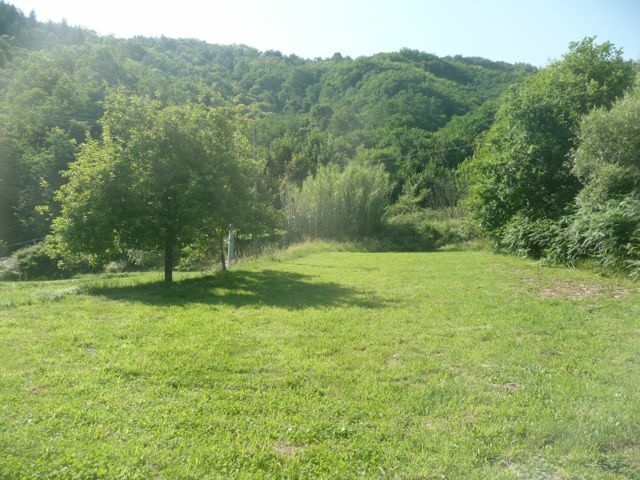 During the spring there are pheasants which visit every year to have their babies. 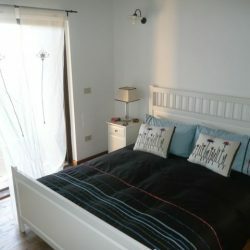 Eagles can be seen soaring high up in the sky, catching the thermals, and during the month of June fireflies can be seen twinkling in the dark like little stars gently flashing. 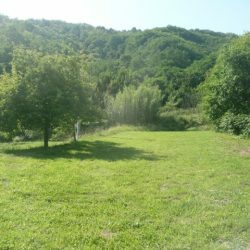 It truly is a wondrous and enchanting location, to experience nature in your very own wildlife park. 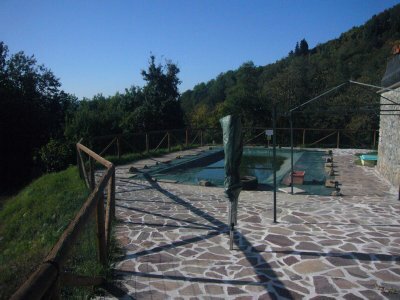 A private swimming pool is tucked behind the house giving absolute privacy from the village, which sits proudly over the Lima valley. 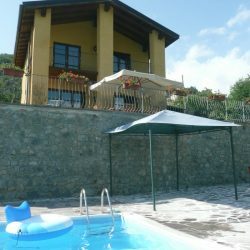 The house is always in the sun and is the perfect setting for a relaxing, peaceful and active life or holiday. 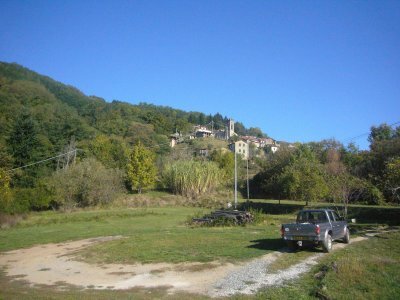 It is possible to drive and park outside the property. 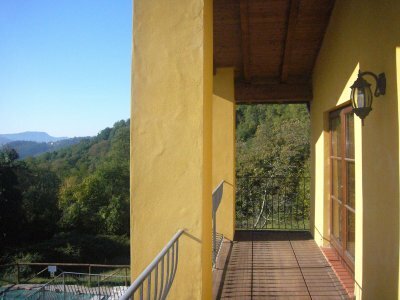 The house is accessible via a private track and has since been resurfaced with concrete and stones. 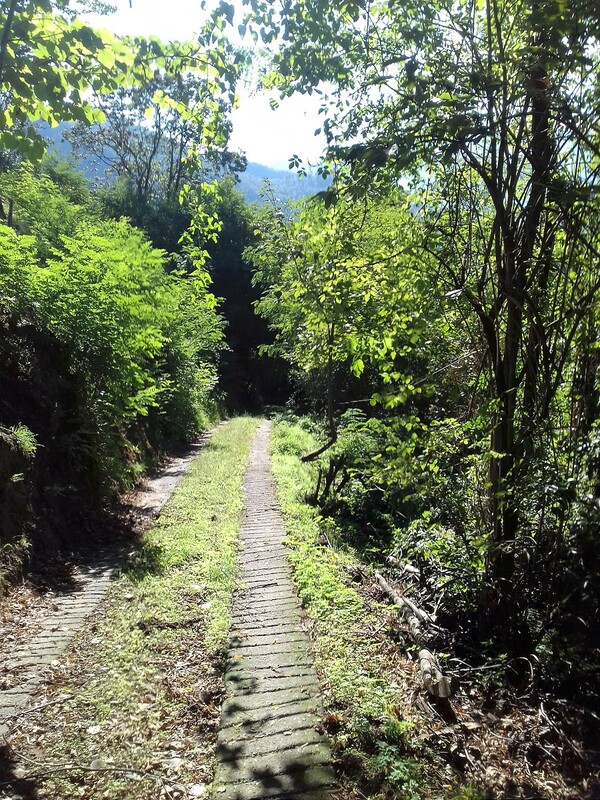 Whilst most cars are able to use the track, it is not advisable for low slung sports cars. 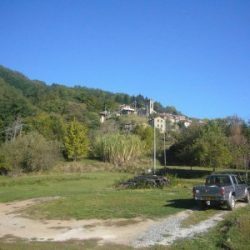 For drivers who would rather not drive to the house, parking is available at the top of the track and in the village car park. 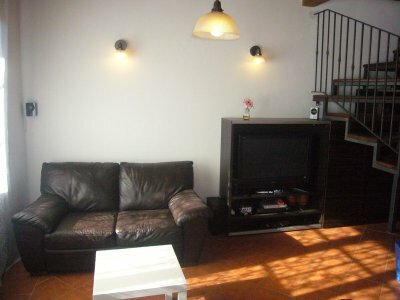 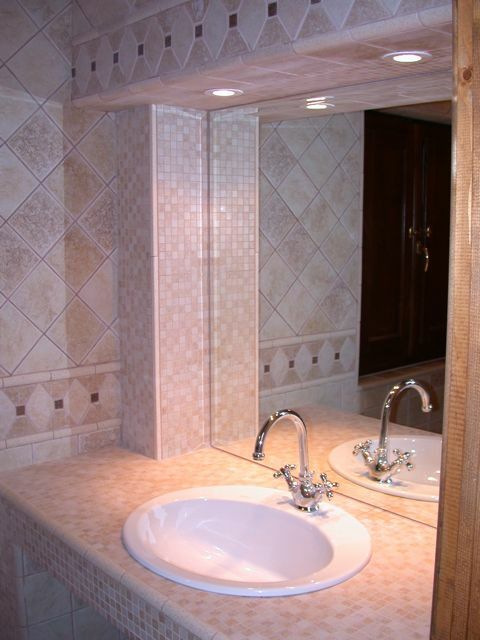 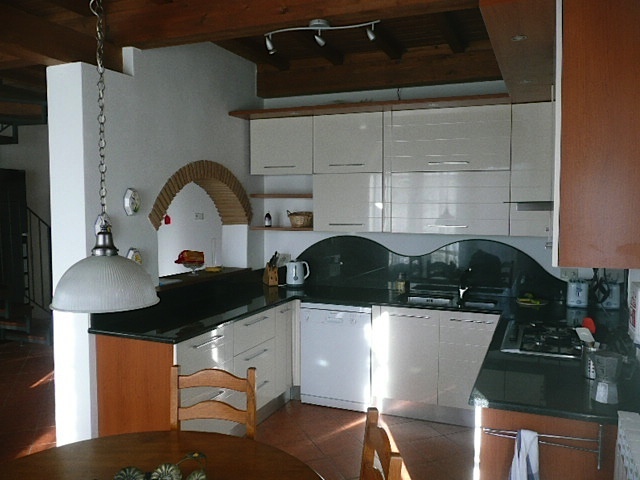 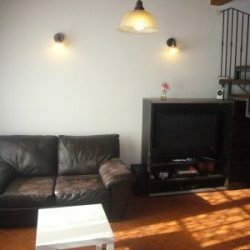 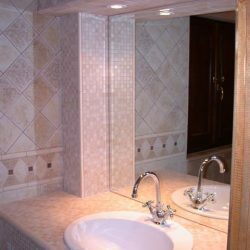 It is for sale fully furnished and there is a reliable property manager willing to continue to look after the house. 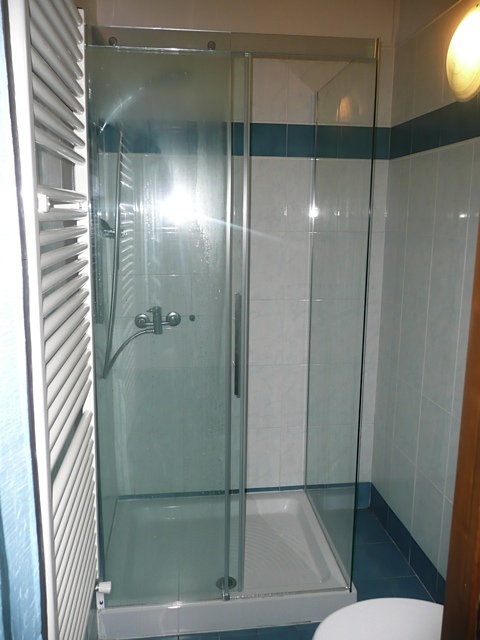 Heating and hot water are provided by an an oil fuelled boiler. 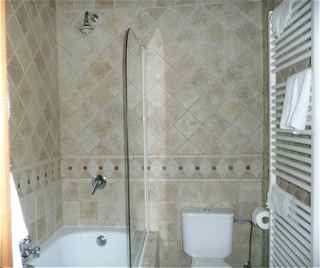 There is instant hot water. 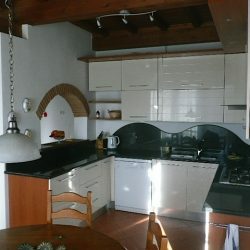 Electric oven with gas hob (there are gas bottles for this). 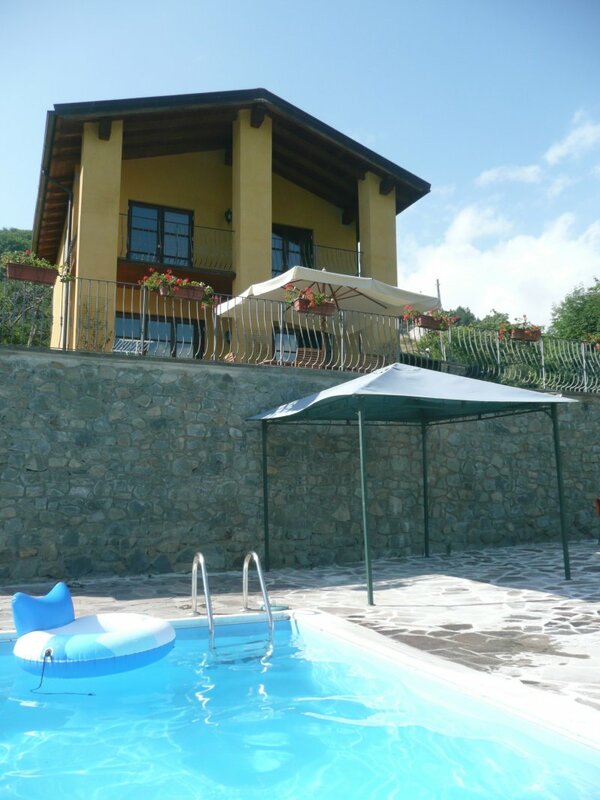 It is possible to build an annex of about 50 sqm and a garage of about 25 sqm. 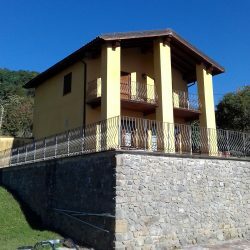 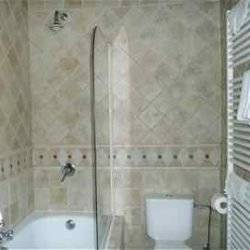 All the facilities of Bagni di Lucca are 4km away, including shops, bars, restaurants, gelateria, post office, hairdresser, chemist, thermal baths, public swimming pools, train station, historic casino, market, theatre, banks, supermarkets, tennis club, river etc. 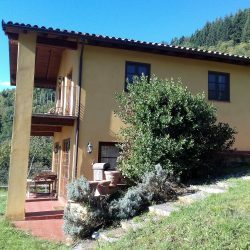 EPC: Class E – EPI 135 kWh/m2 p.a.